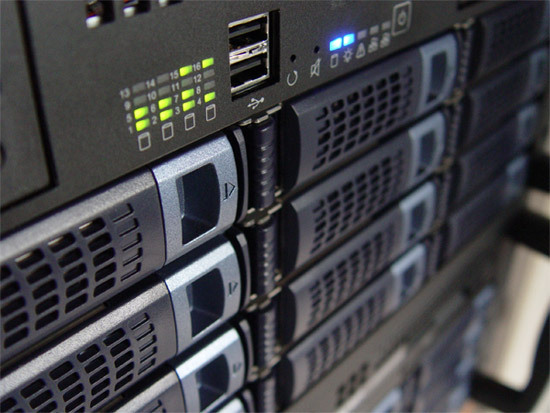 With so many options for web hosting how do you go about finding the one that is right for your business? You have to give a lot of consideration before you choose a host since a bad choice would end is misery and frustration. Of course you will need to consider the type of hosting you need and any special server requirements that would be needed to display your site correctly. You will also need to think about the type of hosting you need and what you can afford to pay for. Below are five primary considerations that you should not overlook if you want to ensure a successful presence on the web. The bandwidth allocation is the amount of transfer that you have available for the transfer of your web pages from your server to the browser of your visitors. Uploads and downloads also add to bandwidth consumption. Ideally you should choose a host that provides you with a huge bandwidth allocation for a fair price especially if you plan to have a lot of visitors come to your website or if you plan to host a number of audio or videos files. Speed determines the load time of your website. This is very important since slow load times can force your visitors to leave the site and is also bad for SEO. You need to ask your host about the hardware that they use for the servers and also for their speed guarantees. Your budget would of course be an important consideration since this expense can decrease your profit margin. You need to consider the cost of the overall hosting package in addition to what the fees are for overages just in case you are forced to pay if you exceed your disk space or bandwidth allocation. As you consider costs keep in mind that the cheapest options may not always be the best and can cost your business more in the long run. A few hours of downtime can cost a busy site thousands or millions in losses. Look for a host that has high uptime guarantees. Most webhosts today can guarantee at least 99.9% uptime which is fair considering the amount of things that can go wrong in the data center. Make sure that you test the claims of the company before you sign on. The support that you get with the hosting company is also a very important consideration. Customer reviews over the internet will let you know how well the customer support is for the hosting company that you have in mind. You can also test the support response time and claims of 24/7 support by calling or sending an email late at night or over the weekend. In case you don’t realize it the right support makes all the difference when your site goes down and you need assistance to get it back up as soon as possible.